"PROGRESS IS NOT ONLY ABOUT HOW WE GROW. IT IS ABOUT HOW WE MAKE A DIFFERENCE IN THE LIVES OF OTHERS!" That's the guiding principal of Serum Institute of India, India's No. 1 Biotech Company and the World's Largest Vaccine Manufacturer (by volume, more than 1.3 billion doses) which includes Polio vaccine. We are also one of the largest suppliers of vaccines to over a 140 countries and it is estimated that about 65% of the children in the world receive at least one vaccine manufactured by Serum Institute of India. Serum Institute was founded by a true visionary Dr. Cyrus S. Poonawalla, to ensure that vaccines do not remain a luxury for children in India. Having achieved this goal, Serum Institute started supplies of high quality, yet affordable vaccines to several countries around the world. The impact has been large enough to make International agencies such as WHO, PATH, NIH, NVI/RIVM and CBER/USFDA to work with Serum Institute to develop vaccines against Meningococcal A, H1N1 Influenza, Rotavirus and other diseases. 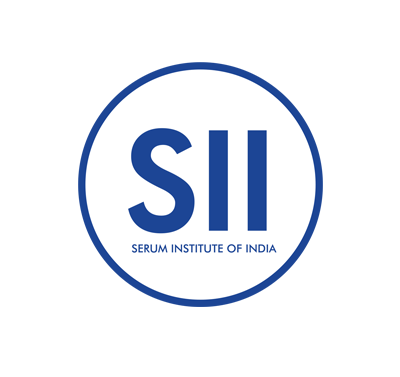 It is the mission of Serum Institute to develop quality vaccines and offer them at inexpensive prices, thus facilitating several countries to improve their Health Index. Though Serum Institute has grown manifold, its achievements and philanthropically nature acknowledged, the original goal of making available World-Class vaccines at affordable prices remains intact and is the soul of the Organization. 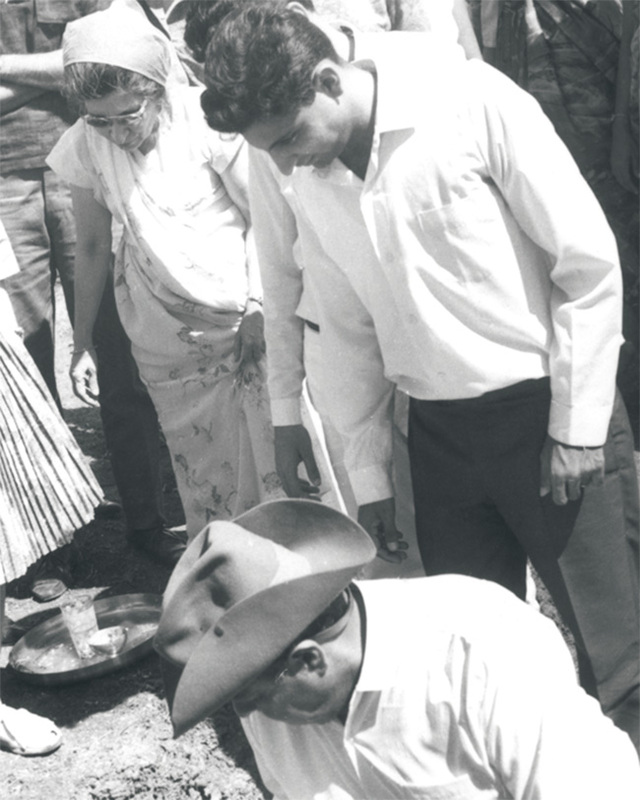 Cyrus Poonawalla with his father, Soli Poonawalla and Mother, Gool Poonawalla at the foundation stone ceremony on 12th June 1966 at 212, Hadapsar, Serum Institute of India. 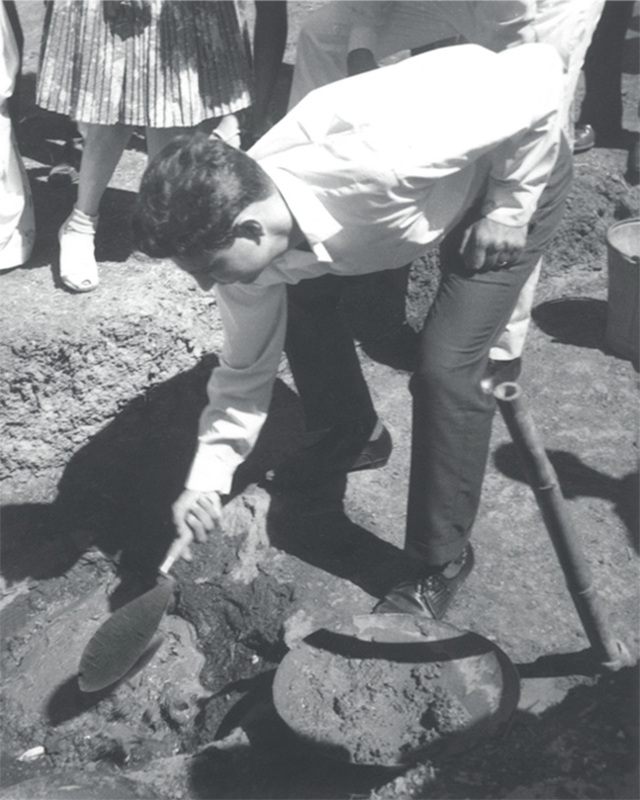 Cyrus Poonawalla laying the foundation stone on 12th June 1966 at 212, Hadapsar, Serum Institute of India.